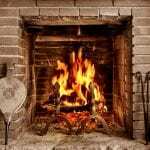 Maintenance Is Quick, Easy & Painless When You Hire SootAway’s Chimney & Fireplace Service Experts. Call 1-800-724-5021 And Ask The Sootmaster! 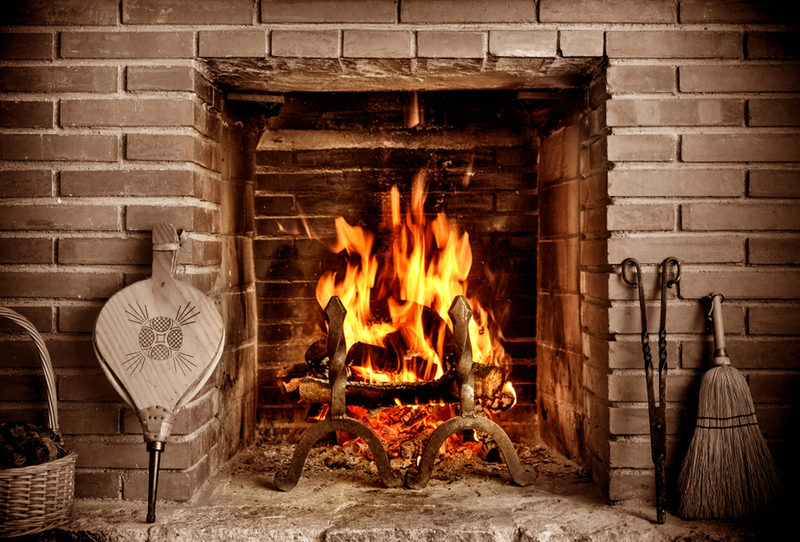 Our goal is to not only provide you the highest quality chimney and fireplace service, but to also earn and maintain your loyalty and trust. 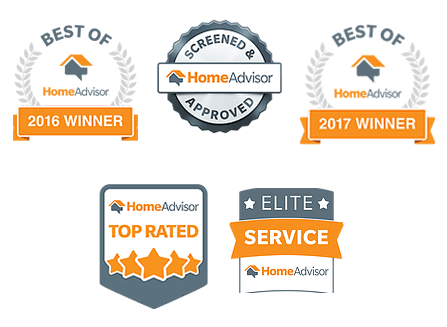 Our team is comprised of first-class individuals, all of whom continuously seek out professional and personal growth for the benefit of our customers and our community. We’re clean and considerate of your property and time. We take care protect furniture and flooring. We also call ahead with expected show times or delays, and provide before and after photos of our work. 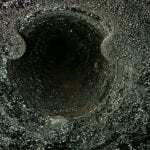 Mess-free, stress-free chimney and fireplace sweeping services. We service the Gulf Coast of Florida, Alabama, Louisiana and Mississippi. 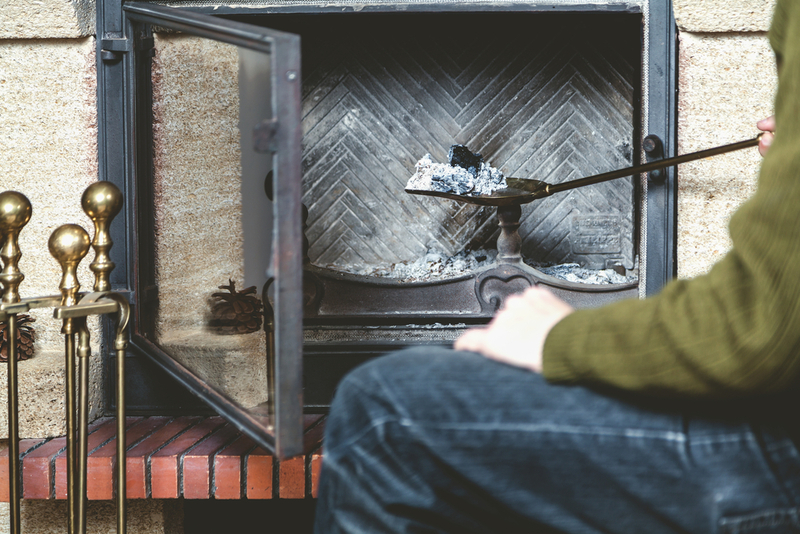 Wouldn’t you rather know that your chimney is in good working condition and ready to be safely enjoyed this season, rather than just hoping for the best? 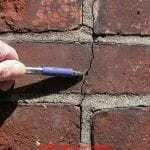 We specialize in water leak repairs and have the tools, products, and know-how to keep water out of your chimney for good. 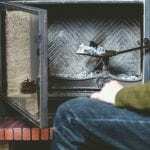 Are you hearing things — in your chimney, that is? Little chirps, scuffles, flapping of feathers, or other sounds that critters make?